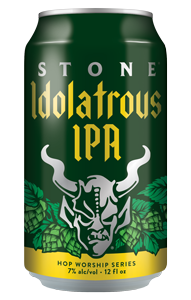 Stone Brewing is one of the worlds highest rated brewers based in San Diego USA. 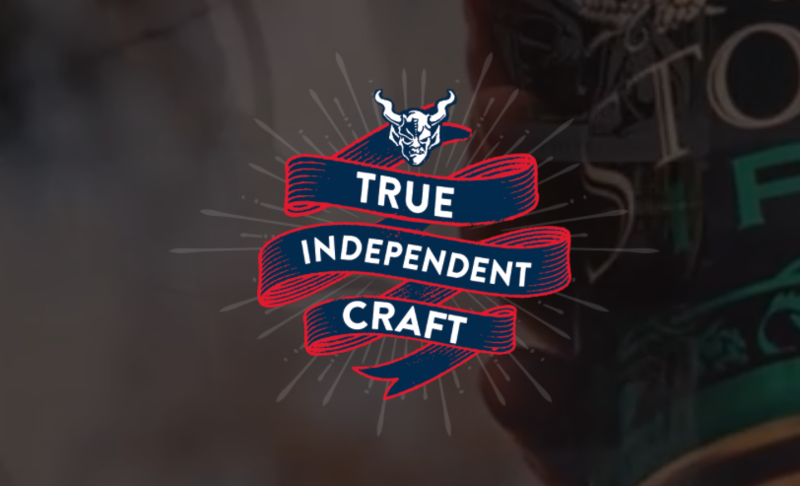 A driver of Independence in craft brewing and inspiration to many brewers and drinkers alike. The Stone “FRESH” program is designed to deliver you the best and freshest beers every month direct from Stone. 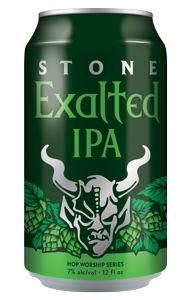 20 days later they land in Australia, super fresh and ready for Stone fans! As soon as it lands we automatically ship these fresh baby’s off to our retailer ad venue partners so yo can enjoy them in their best possible conditions. Experienceit guarantee your drinking experience. If the beer doesn’t taste as it should then we want to know about it. 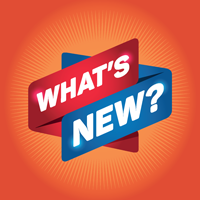 Drop us an email to info@experienceitbeverages.com.au or hit us on Facebook or via the contact page in this website. We don’t just guarantee the new release beers. 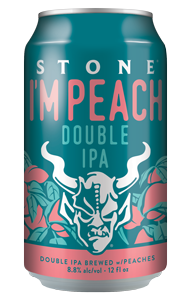 If you’ve also had a core range beer like Stone IPA or Go To and it was close to code or didn’t taste perfect, then we also want to know about the experience and the venue. We’ll investigate and ensure we swap the old stock for new stock so you can enjoy Stone beers in all their glory.